On Tuesday, August 9th, 2011 the doors of the Athertyn Sales and Design Center will be open to realtors who wish to participate in the Athertyn Broker’s Open. The tour will begin in the Athertyn Sales and Design Center where visitors have the opportunity to look at all the floor plans and the extensive array of options available to personalize the homes at Athertyn. 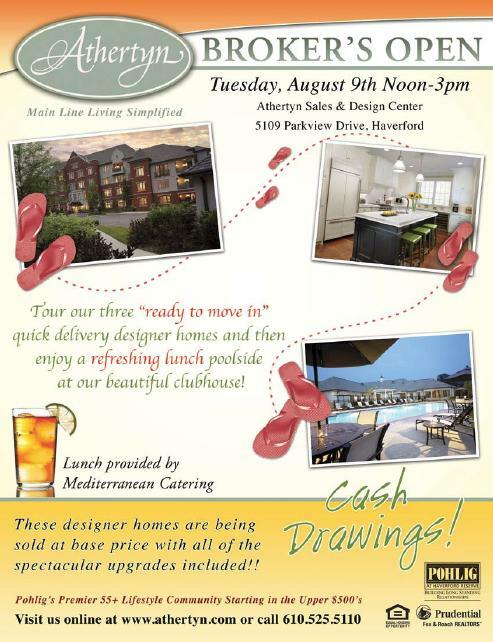 Then, tour the designer homes offered in the closeout sale of Building 5000. These designer homes are being sold at a base price with all of the spectacular upgrades included!! 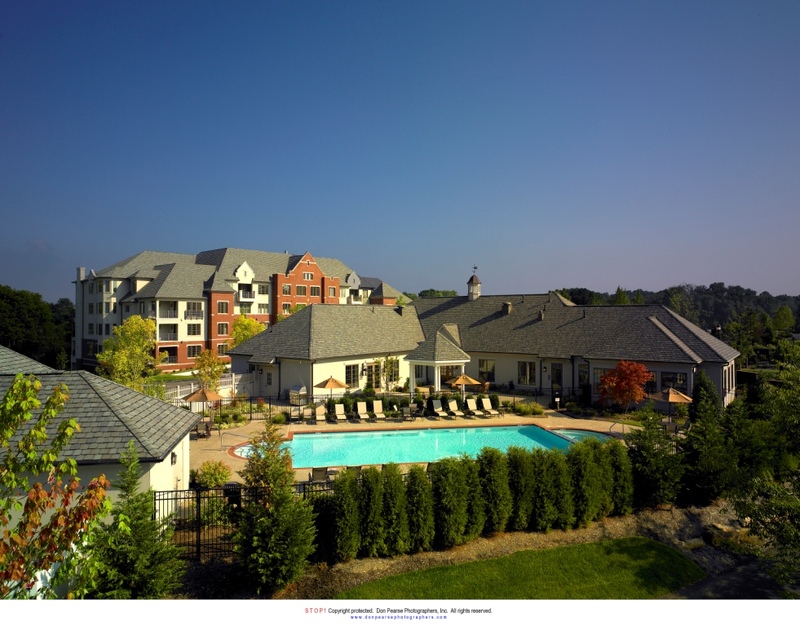 The 55+ lifestyle community of Athertyn at Haverford Reserve features all of the amenities that a homeowner could want! Guests will then tour the Athertyn residents' clubhouse and all of its amenities including great room, executive style meeting room, bar, game room, recreation area, state-of-the-art high definition golf simulator, putting green, tennis court and pool. Afterwards all will be treated to a poolside luncheon provided by Mediterranean Catering. The open will begin at noon on Tuesday, August 9th 2011 in the Athertyn Sales and Design Center and go on until 3pm. 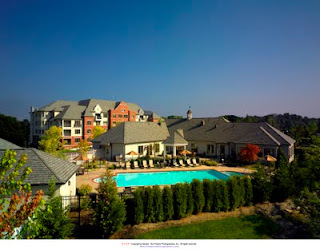 The main entrance of Athertyn at Haverford Reserve leads to the clubhouse and Building 5000 where the Sales and Design Center is located.